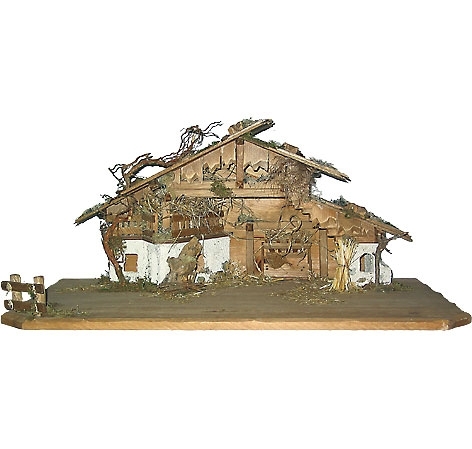 Product information "Nativity Stable by Lepi - large display"
This Nativity Stable is made by Lepi. The stable is available for the size Dimension 13 cm. The stable has a stained finish. 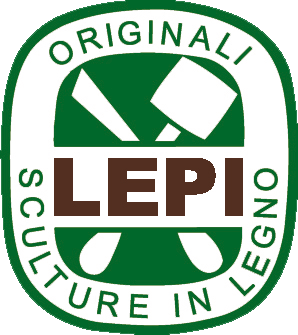 "Nativity Stable by Lepi - large display"
Customer evaluation for "Nativity Stable by Lepi - large display"
Saviour Nativity Set - 11 pcs. 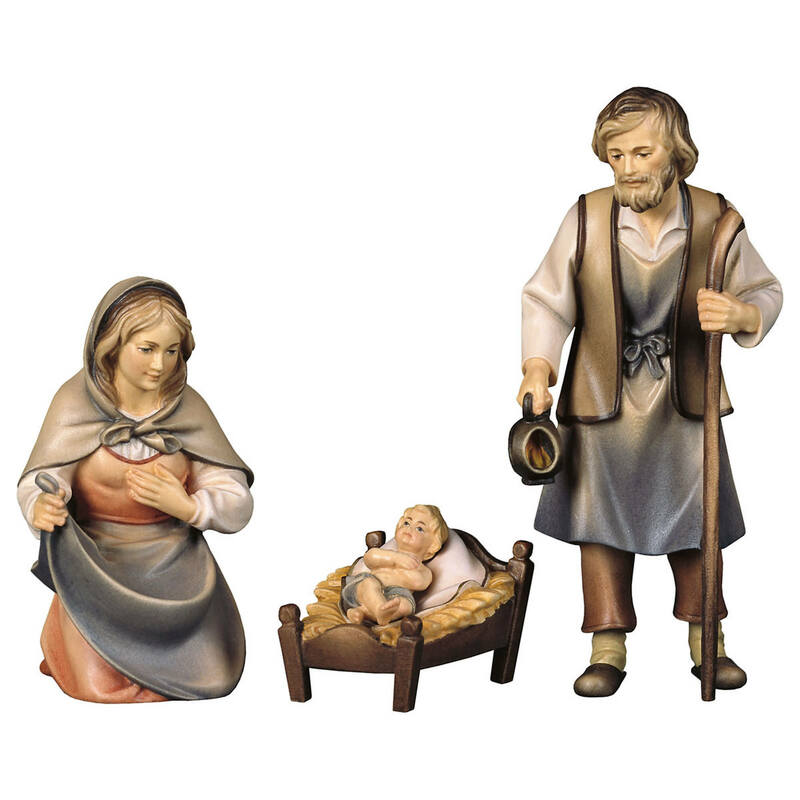 Ulrich Nativity Set - 7 pcs. Nativity Set - 16 pcs. 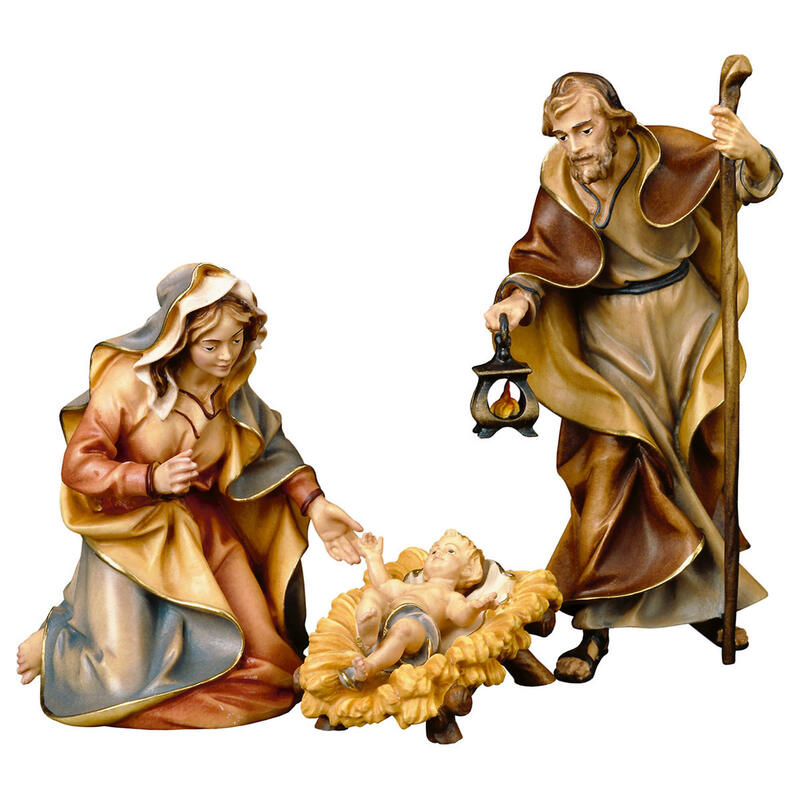 Nativity Set - 5 pcs. 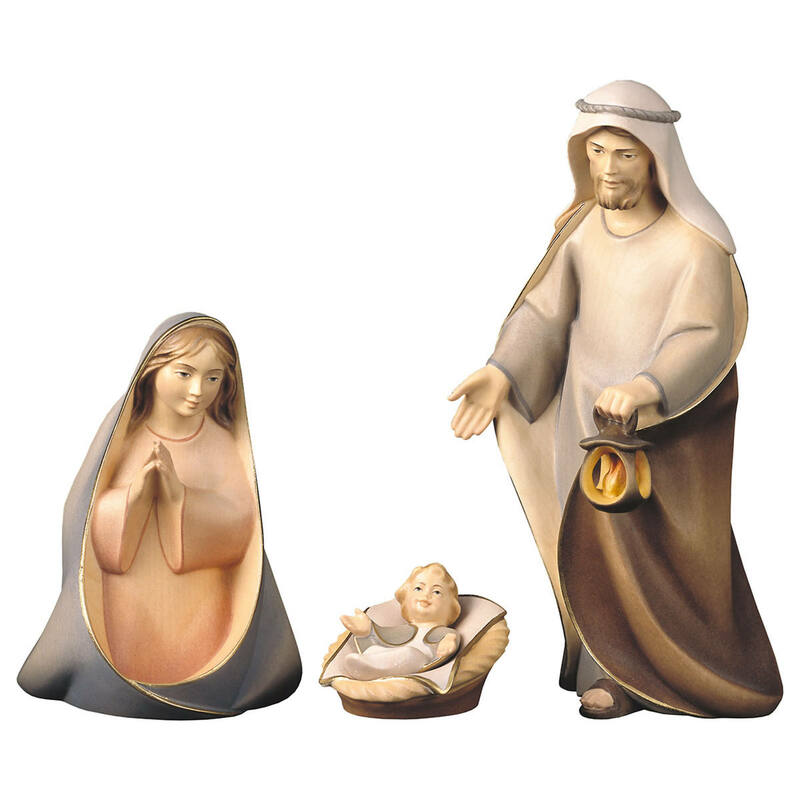 Nativity Set - 4 pcs. 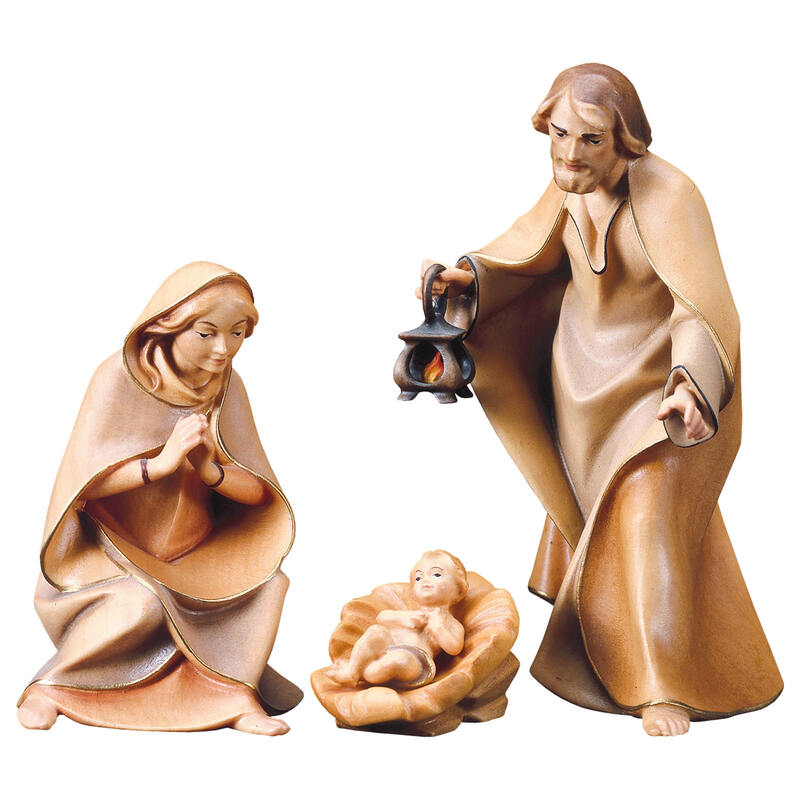 Nativity Set - 12 pcs.